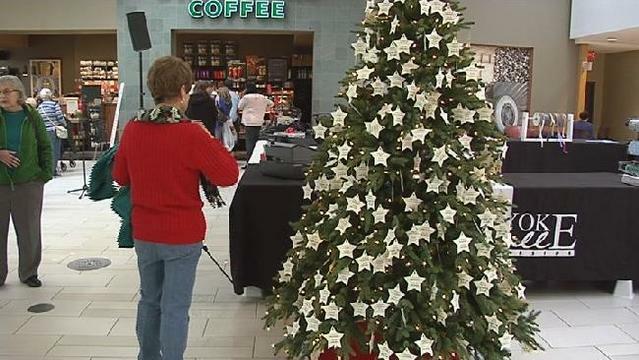 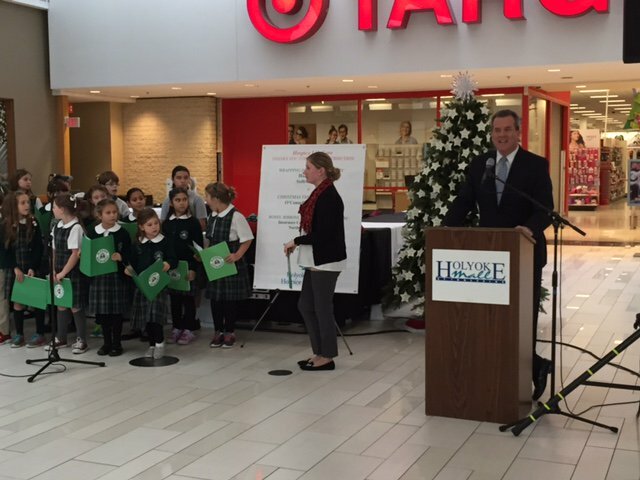 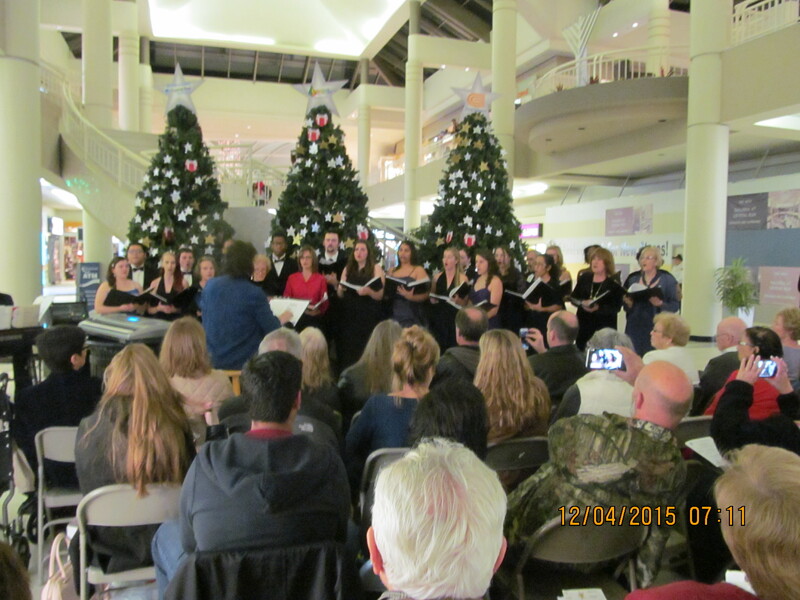 A choral group performs at the Pathways Volunteer Hospiceu0027s Light Up a Life tree lighting ceremony in 2011 at Lakewoodu0027s The Centre at Sycamore Plaza. 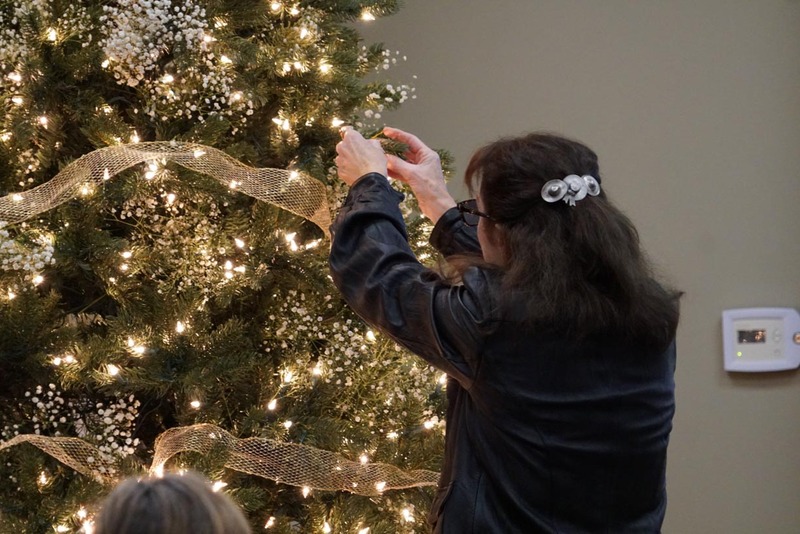 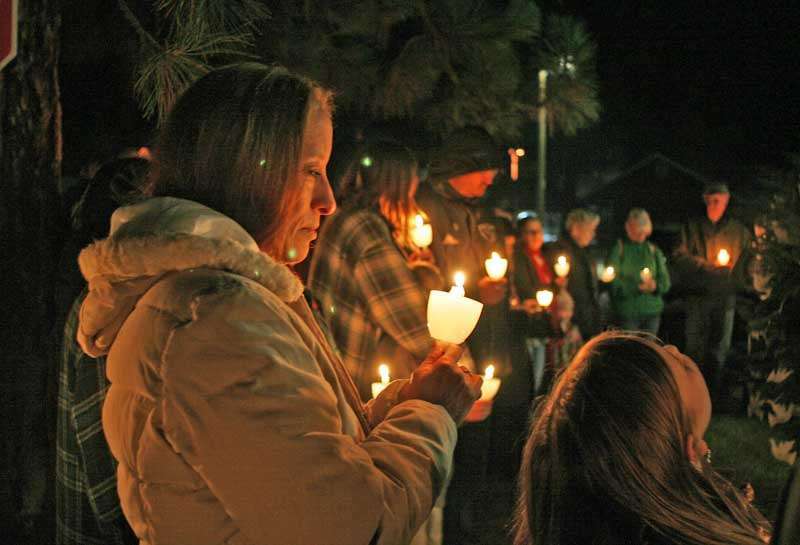 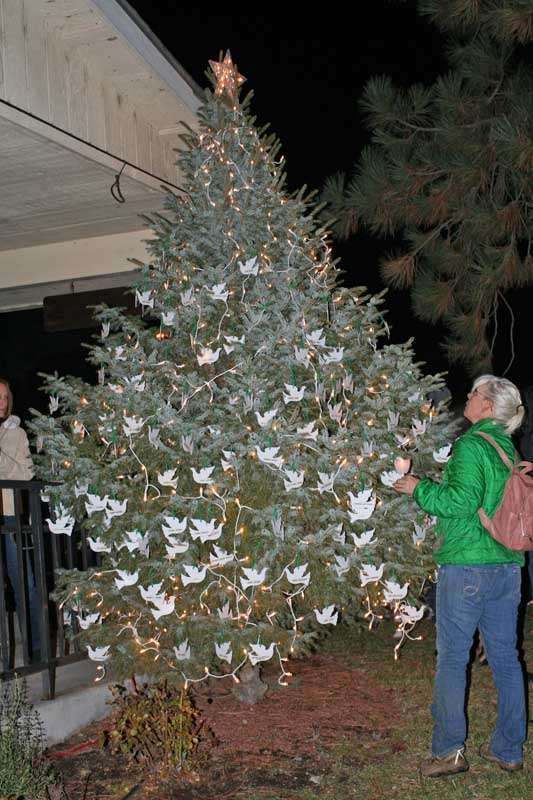 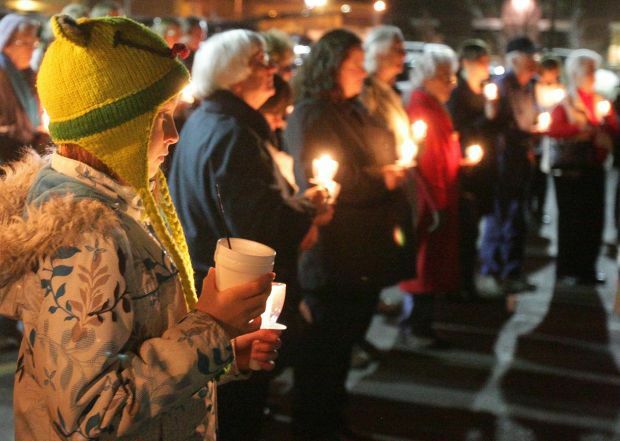 (1 of ) Petaluma Hospice moves its annual Light Up a LIfe tree lighting ceremony to Walnut Park Dec. 1 6 p.m. 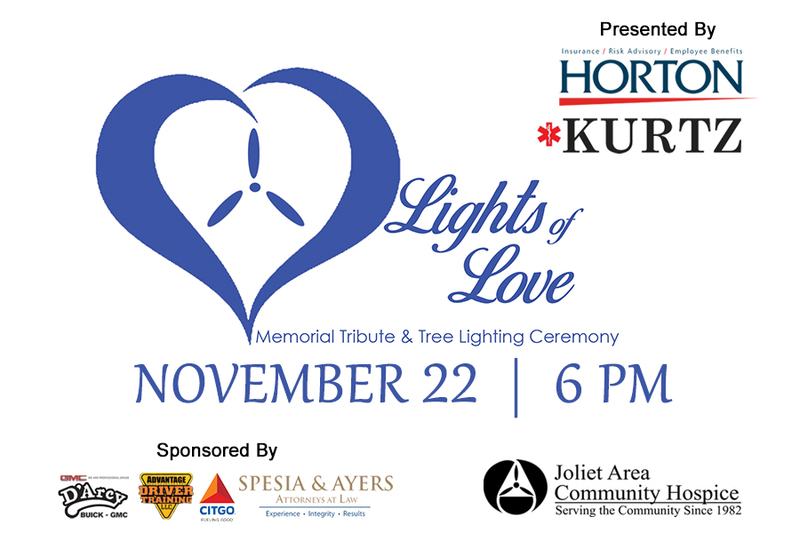 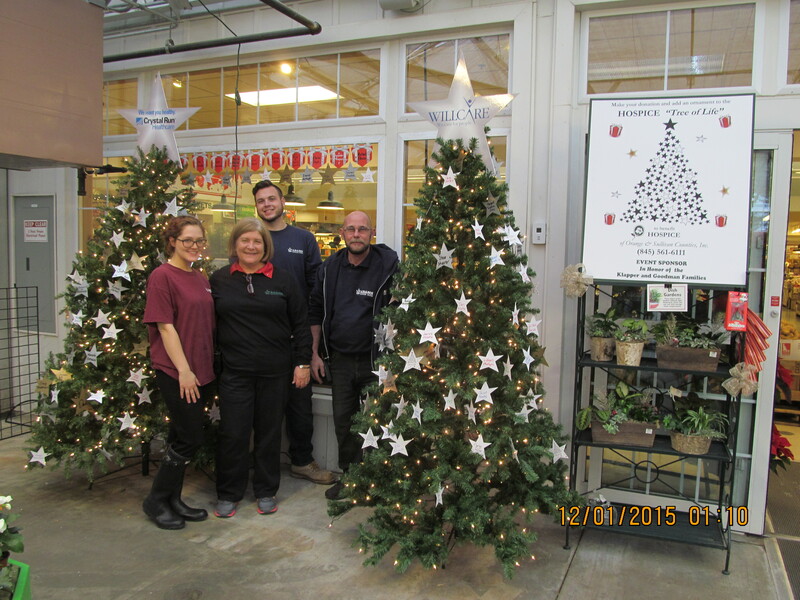 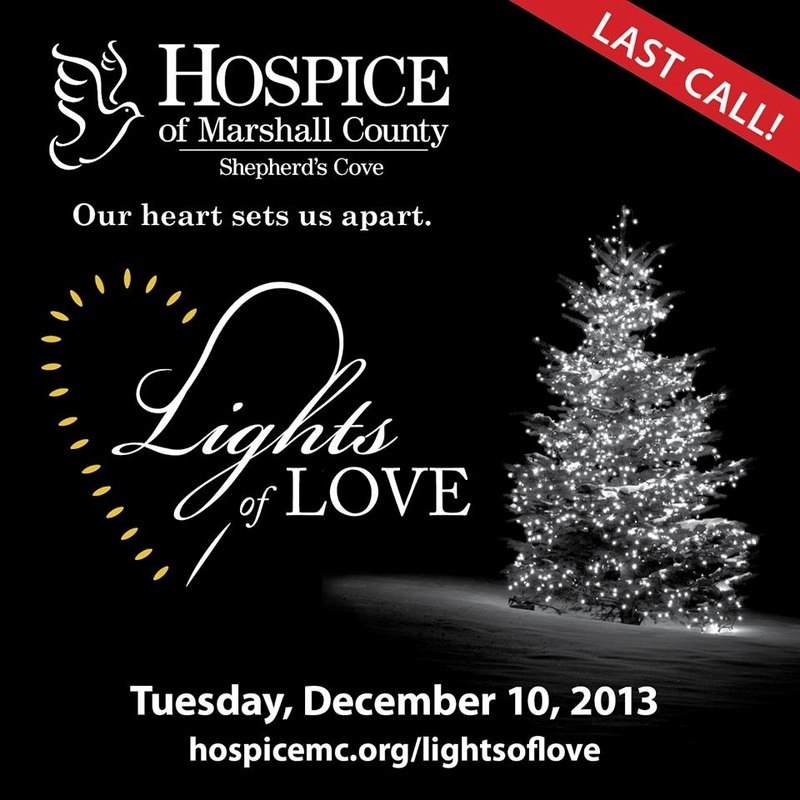 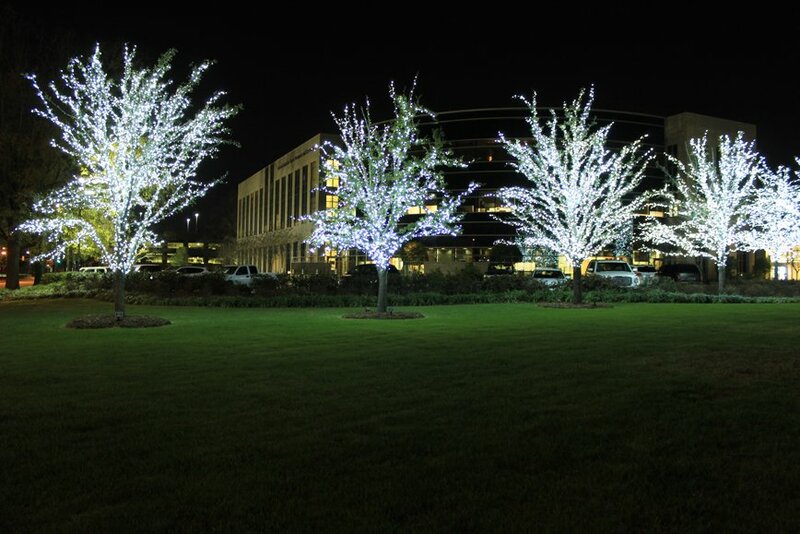 The Hospice Tree of Life lighting ceremony is scheduled for Friday December 1 2017 at 600 pm at the Galleria Mall at Crystal Run Middletown. 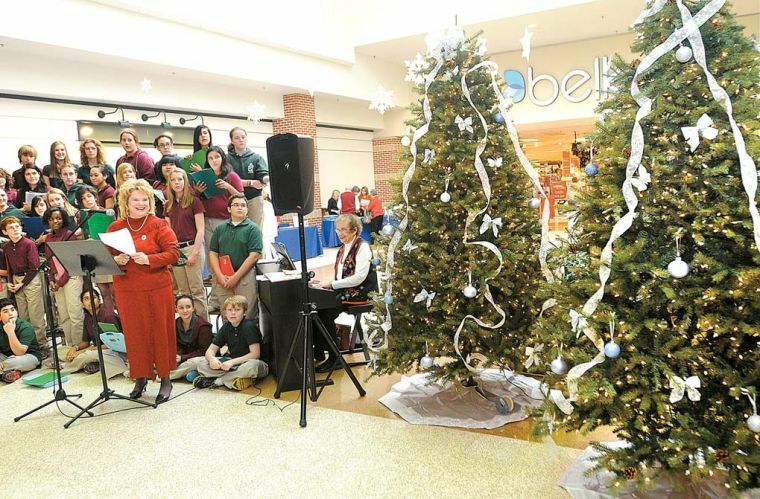 Pathways Volunteer Hospiceu0027s Light Up a Life tree lighting ceremony took place in 2011 at Lakewoodu0027s The Centre at Sycamore Plaza.